The stars are out in full force at Hoosier Park Friday, Sept. 21 including the return of Indiana’s trotting queen Hannelore Hanover. 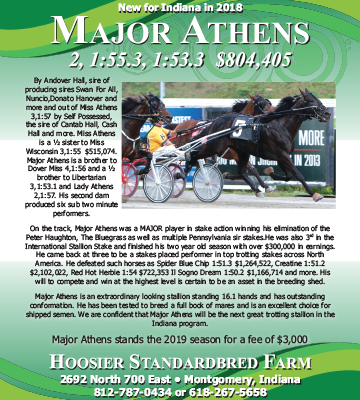 The 2017 Horse of the Year will make her first appearance at Hoosier Park this year in the$200,000 Caesars Trotting Classic. The race is part of a special evening in which purses are in excess of $1.3 million on the 14-race program. Hannelore Hanover comes into the race as strong as ever. The now six-year-old daughter of Swan for All has won six of her 10 starts this season and only missed the top three once in those outings. 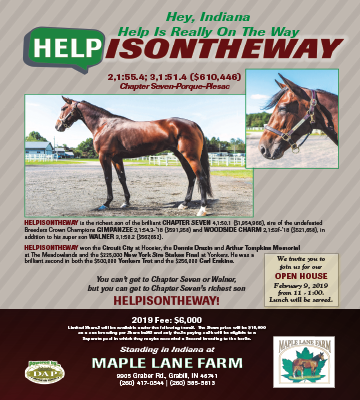 Trained by Ron Burke, Hannelore Hanover now has in excess of $2.7 million in earnings. 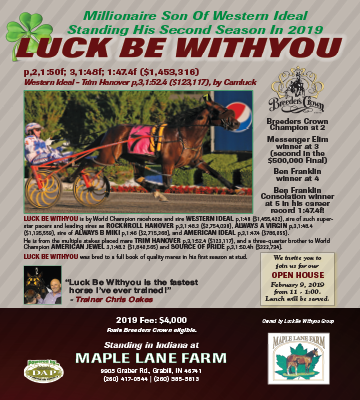 She has drawn post four in the 10-horse lineup for the Caesars Trotting Classic and will be guided by Yannick Gingras as the race favorite at odds of 3-1. Another Indiana sired favorite, Bridge to Jesse’s will also try to step up in the Caesars Trotting Classic. Trained by Roger Welch, the Jailhouse Jesse gelding has been impressive in recent starts at Hoosier Park, recently taking a new lifetime mark of 1:52.2. The former Indiana trotting champ, now five, has 33 career wins in 64 career starts with more than $765,000 in career earnings. John DeLong drives Bridge to Jesse’s from post five at odds of 10-1. The Caesars Trotting Classic as race 12 on the program with an estimated post time of 10:15 p.m. 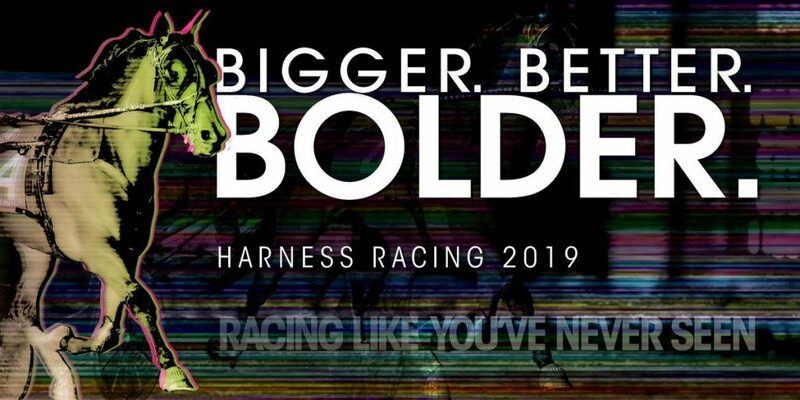 In the race right before the Caesars Trotting Classic, the best pacers in North America will be featured in the $177,000 Hoosier Park Pacing Derby. 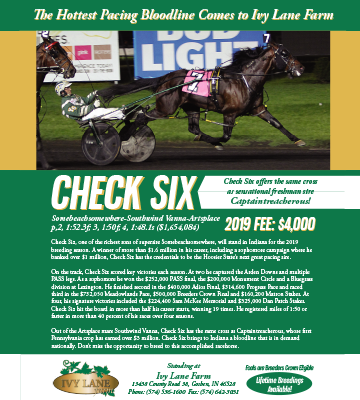 The race will see the return of Lazarus N, winner of the 2018 Dan Patch Stakes in early August. The “Wonder from Down Under” starts from post six in the nine-horse field with Gingras at the controls. McWicked, driven by David Miller from post three, is the favorite at odds of 2-1.